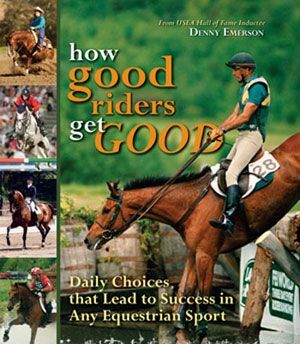 Be sure to check out the four-part series with renowned rider, trainer, author, and equestrian philosopher Paul Belasik on Chris Stafford Radio! 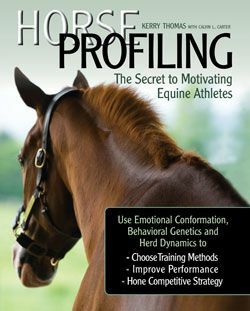 Paul and Chris discuss the starting of the young sport horse based on the classical system he has used for almost 40 years, as well as touching on some of the topics and stories Paul shares in his new book NATURE, NURTURE AND HORSES. 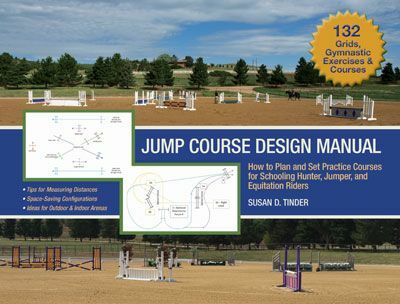 Paul’s honest and enlightened journal entries in NATURE, NURTURE AND HORSES give the reader an inside look at training horses, from birth through four years. His style of writing allows the reader to “live” the experiences as he did—in the moment, and without the benefit of hindsight. The result is a true account, both thoughtful and thought provoking, and by turns tender and efficiently practical. 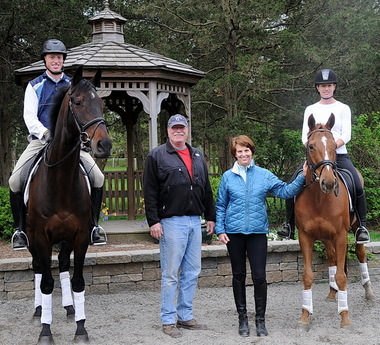 Paul has ridden and trained at every level in dressage, from young horses to beyond Grand Prix. 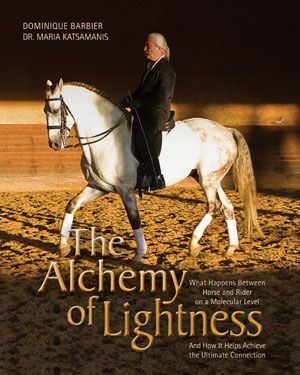 He also has had extensive experience in eventing, which encompassed the early part of his career, before turning solely to his first and true love of classical dressage and the art of riding. 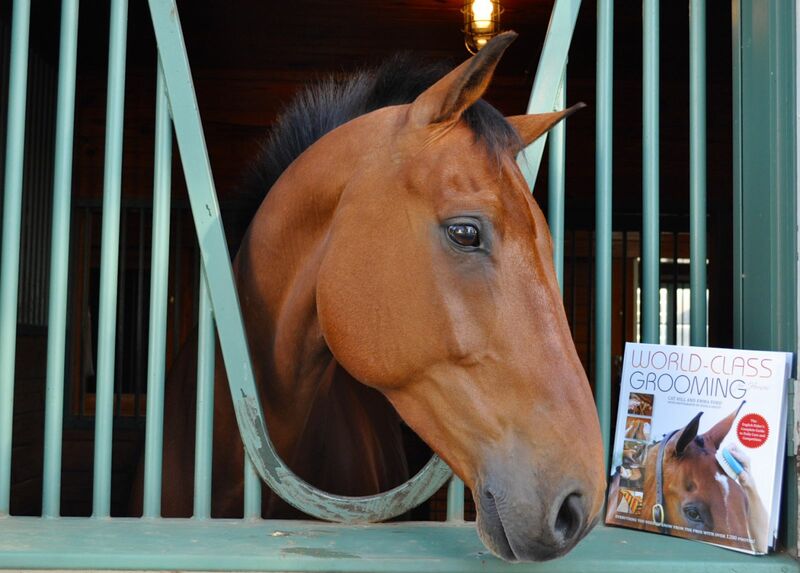 NATURE, NURTURE AND HORSES is available now from the TSB online bookstore, where shipping in the US is always FREE. 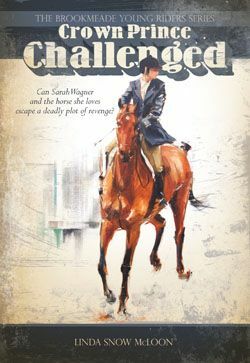 This week, TSB had an opportunity to catch up with Douglas Puterbaugh, author of THE SEVEN DEADLY SINS OF DRESSAGE (alongside writer and photographer Lance Wills) and ask him a few questions about the inspiration behind the book, how and when he started riding, and why Hawaii is a pretty darned sensible dream vacation for a horseman. THE SEVEN DEADLY SINS OF DRESSAGE, the book readers say “touches raw nerves yet leaves you with great hope for redemption,” is available now from the Trafalgar Square Books online bookstore, where shipping in the US is always FREE. 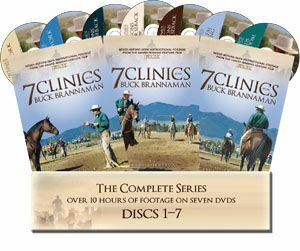 TSB: Can you share a little of your history as a dressage rider and trainer and what precipitated the writing of THE SEVEN DEADLY SINS OF DRESSAGE? DP: I rode horses when I was younger, but really only for fun, like so many riders, but when I had the opportunity to really dig into it, and do it all day long, I really took it seriously and put in an enormous effort. I had some excellent teachers and influences. My past is not glamorous; it really only involved sacrificing a lot of time and other interests. For me, and I’m not trying to say that others should do this, but I basically eliminated all things that had social value, and trained instead. I did this pretty fanatically, actually. Richard Wagner was asked one time what made him a composer and what made him take up music. 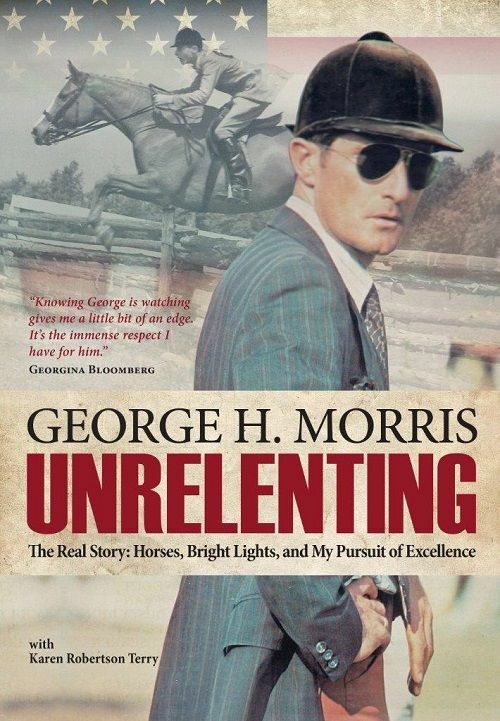 He simply answered: “I once heard a performance of a Beethoven symphony, whereupon I was struck with a fever, and when I recovered, I was a musician.” I felt this way about dressage. I immediately became “in love” with it and interpreted pursuit of this love as working at a feverish pitch and putting in a real effort, and along the way you can’t help learning a thing or two. TSB: Your book title and cover are quite provocative. 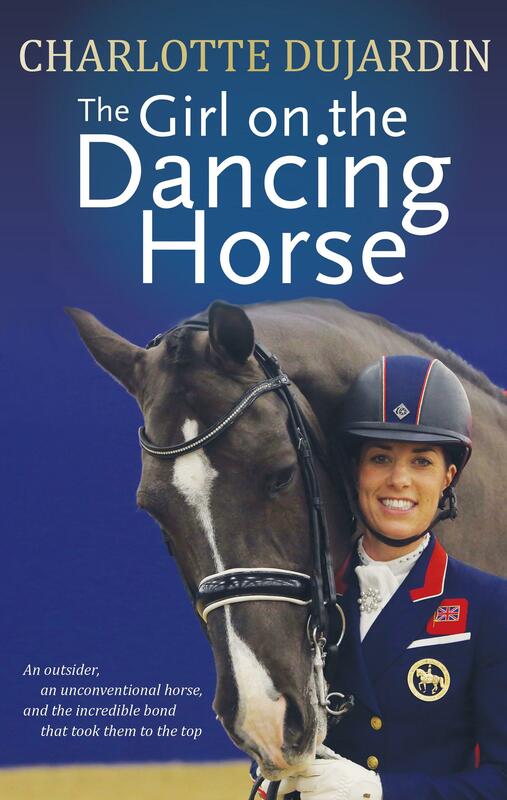 Can you tell us about how you came up with the idea behind THE SEVEN DEADLY SINS OF DRESSAGE and what you hope the publication of your text will accomplish? DP: I never planned on writing the book. It was the furthest thing from my mind, although I’ve read quite a few of the books out there and some I studied quite seriously. The idea came from my wife who had many times made the suggestion, “You should write a book,” and I’d say “I don’t know what I would say other than ‘train a lot and read and study many other good books.’” And Richard Waetjen already said that. It wasn’t until my friend of thirty years—my coauthor Lance Wills—was visiting that she changed the suggestion to, “You guys should write a book.” With Lance on board my confidence grew. We thought it would be helpful to look at ourselves as riders and see what we might be doing to muddy the waters. Students always want to know what to do; I thought it would be helpful to know what not to do. 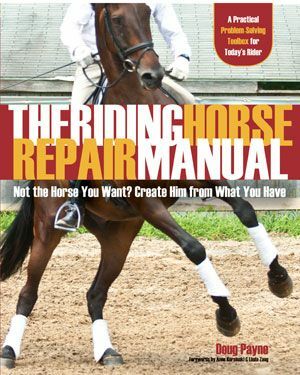 I was thinking about writing down all the things that don’t work with horses and calling it “151 Ways to Guarantee Your Failure as a Rider” or “37 Ways to Make Things Even Worse,” or something like that, but it sounded too negative. Then I realized that all these mistakes I was thinking of could be condensed down into “human negative tendencies,” which we all commonly call “sins.” “The Seven Negative Tendencies” wasn’t nearly as catchy as “The Seven Deadly Sins,” so we went with the latter. I hope that riders will find it helpful. 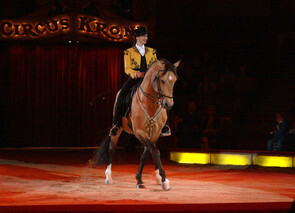 For example, if someone rides in fear, it could give him or her the hope that through a certain strategy one could overcome or minimize that fear, or if someone was frustrated that things were progressing too slowly, for example, it could remind him or her that dressage is also not that easy to learn, and all riders struggle. If the things I write about seem rather obvious, I hope that readers still enjoy the book and find enough little bits that resonate with them. 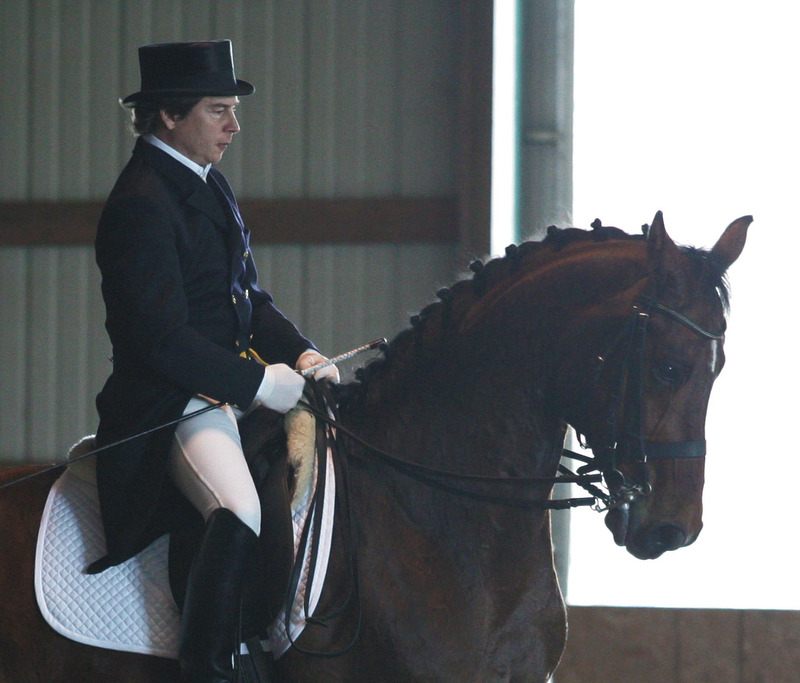 TSB: Have you ever been or are you now guilty of one of the Seven Deadly Sins of Dressage? If so, what did you do or what are you doing to combat its residence in your life and work with horses? DP: Oh sure. I quote Mark Twain in the chapter on fear: “Unless a creature be part coward it’s not a compliment to say that it is brave.” You can apply this quote to any of the ”sins.” Our salvation (as riders) is found in our willingness to persevere, not in denying that we have these tendencies, but in our efforts to claim mastery over them. 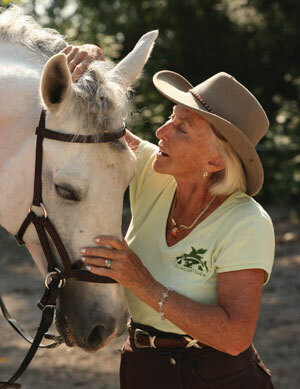 I’m not trying to set myself apart, and most sensible horse people recognize that they must continue to grow. The important thing is that whatever “sin” we might have a tendency toward, that we recognize it so we can continue to learn. 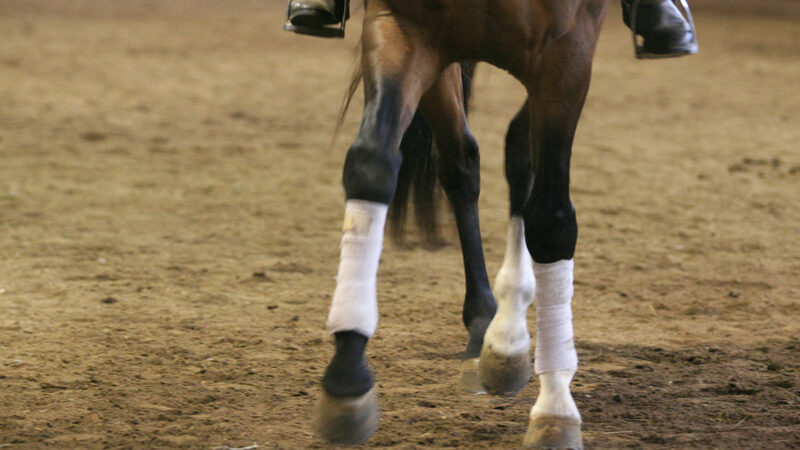 By knowing, we have a way of preventing the onset of any of the Seven Deadly Sins of Dressage. 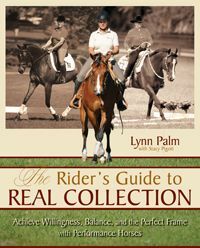 “Sins” might even be a little severe a term, but we want to avoid having to admit to ourselves when we are older that we might have ruined a good horse or something, somewhere along the way. We can help each other in this. Also, we can remind each other that we really have more power to transform negative tendencies into positive ones then we believe, when we recognize and resolve to squarely challenge these tendencies. Remember, WE ARE ALL TRYING TO LEARN. The deadly part of the title of my book only means that these sins or tendencies can serve to “kill,” or at least slow, your development as a rider. 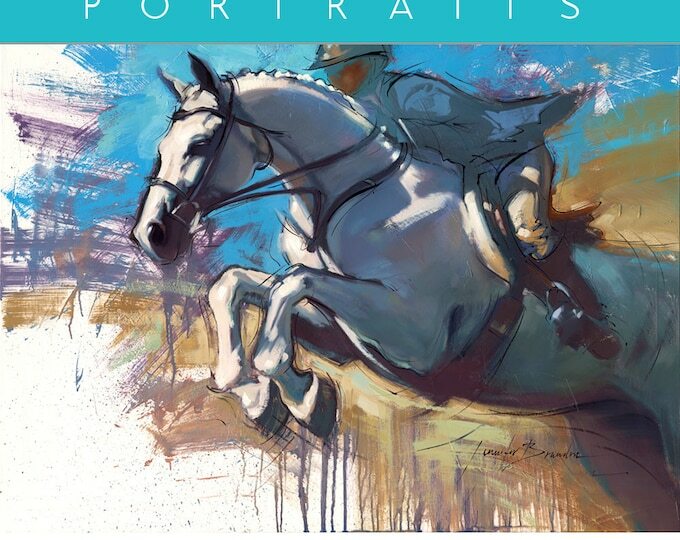 Douglas Puterbaugh's new book THE SEVEN DEADLY SINS OF DRESSAGE is available now from the TSB online bookstore http://www.horseandriderbooks.com. 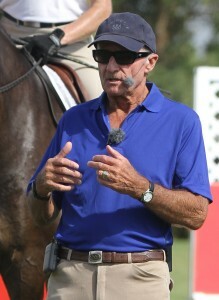 TSB: What do you see in the future for the modern pursuit of dressage? DP: I believe the interest in dressage in this country is growing, and the breeding of sport horses is always improving, but we should take to heart Charles de Kunffy’s book The Ethics and Passions of Dressage, where he talks about the arrival of the “super horse” and the age of the “minimal rider.” The more we try to understand horses and this old discipline, the better we will become as riders, and if, as a result, we do develop as horse people, we will be on the right track. But if we are defeated by our impatience, egotism, and other negative traits, then we will fall short and dressage will eventually vanish, or in the words of Gustav Steinbrecht, “be reduced to philistinism or puppetry.” This is particularly the case as regards the tendency to always place blame first on something outside ourselves when faced with frustration or failure. TSB: You are a trained classical musician, are you not? 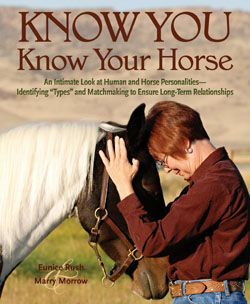 Are their similarities in your study of music and your study of equitation? DP: Yes, I had the opportunity of studying with a really great musician. I came to music later in life, at age 26, but was lucky enough to have a great cellist in my neighborhood, the late Barton Frank. He was a world level player, and a prodigy of the legendary Gregor Piatigorsky. But this doesn’t speak anything of me or my ability, other than to say I really did have a great teacher…(I don’t know if I want to saddle him with the blame for my playing!) He was really great! 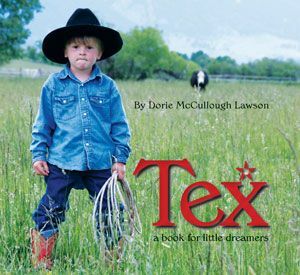 So, I was quite a fan, as I am of all my riding influences. I hope that my ability will someday be half as high as my respect for those who really mastered the cello. 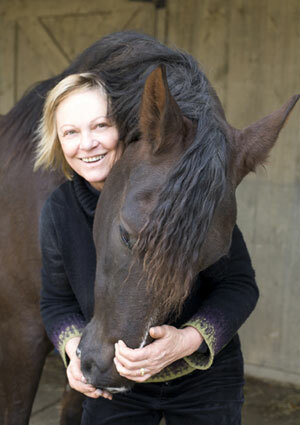 I must admit, I’ve spent more time with horses. I still practice the cello as much as I can and continue to make progress. There are, I think, some parallels with the learning of techniques, as there are with learning any exacting discipline, with regard to studying, seeking out knowledge, or playing with someone good at teaching you how to practice in order to get the most out of your time. 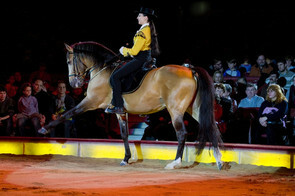 The big difference is the instrument doesn’t resist you in the same way a horse might. It doesn’t have feelings, and it doesn’t behave differently if it’s been played well or poorly by someone for a long time. You can’t really spoil the cello unless you get frustrated and break it over your knee! DP: To me, that’s a scenario that I would care not to find myself in. 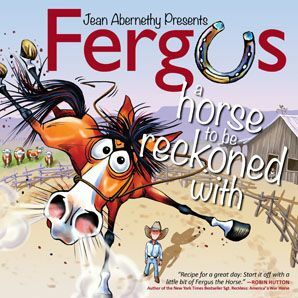 I suppose if I were stuck, most certainly the horse would have to be a hardy one. And my book? Probably of the religious nature—if you were ever going to deepen your faith in the power of prayer wouldn’t this seem like a good time to get started on that? DP: An open box of Arm&Hammer baking soda and a bottle of Ivermectin. 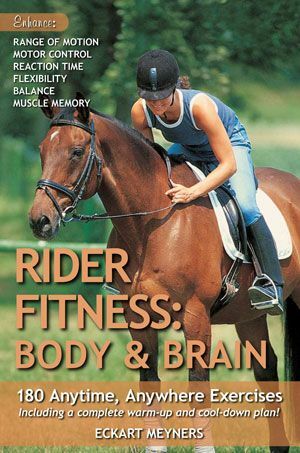 DP: For me, perfect happiness is to have an abundance of energy, stamina, and physical fitness to continue studying dressage and music, but even this may be a form of relative happiness. Also, that people could love one another, learn how to transcend their differences, and try to find the good in others. 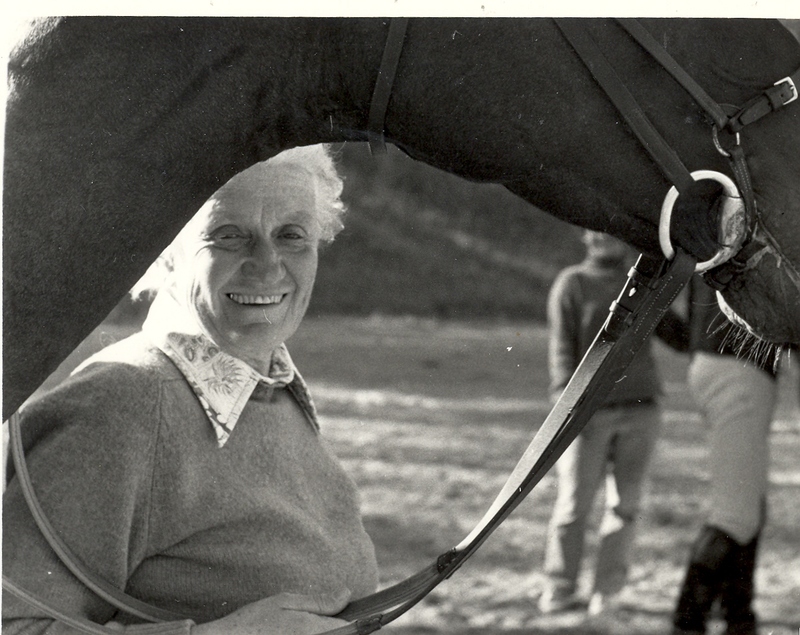 DP: don’t think I remember sitting on a horse until I was 12. I had a pretty little girlfriend, who had a not-so-pretty little pony. I think that’s the first time I ever did sit on a horse. DP: The same time I first sat on one. You asked earlier if I am guilty of a riding sin? That was the first one. It was then that I learned to tighten the girth! DP: That he or she owns a tractor and a pickup truck, and that he or she always answers the phone. Nothing annoys one as much as a friend who won’t answer the phone! 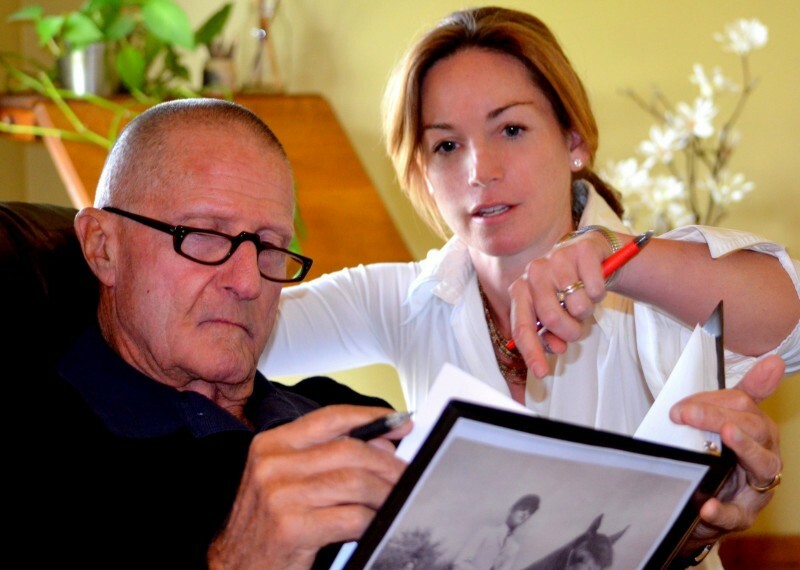 Author Douglas Puterbaugh, working with a student in Michigan. DP: An excellent temperament and talent. These are the two nicest things. Who could want more? 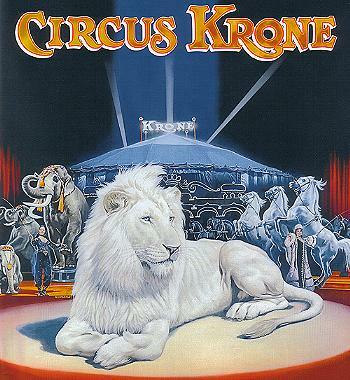 Except for maybe outstanding gaits. 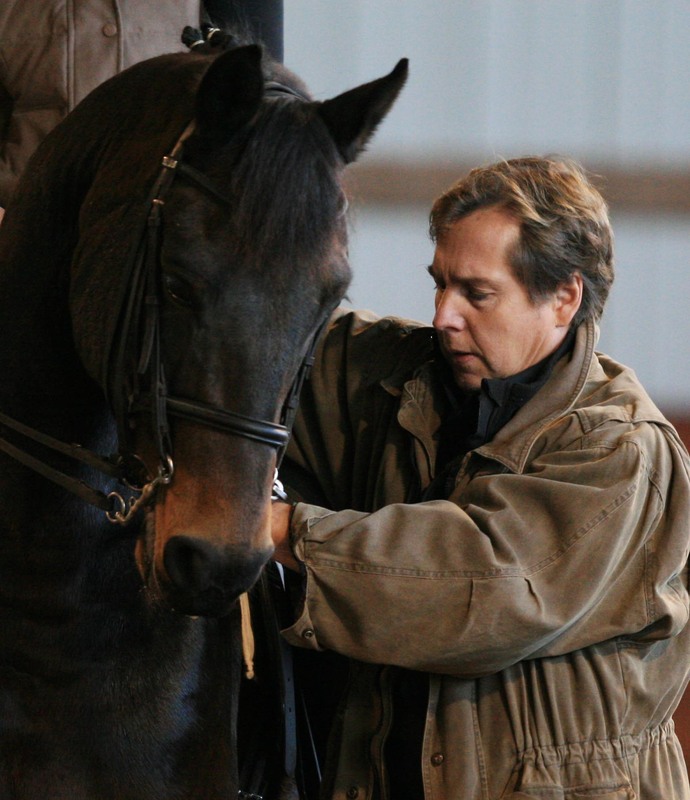 DP: I would like to have enough time with a horse of superior quality. 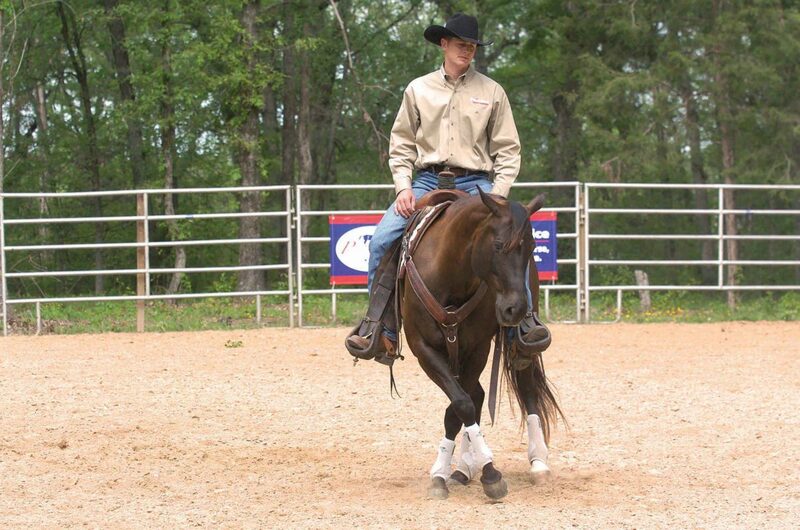 Don’t get me wrong, I love all horses, and always feel they are talented in their own way, and that every horse can teach you something, but it would be a dream come true to have a super-talented horse for long enough to see what we could possibly achieve together, without any time constraints or other pressures. DP: Well, now that depends on who is paying for it. If I’m a guest, I should like steamed foie gras and shiso for starters, followed by thinly sliced breast of duck, and meringue cake with tangerine from the Pyrenees Region for dessert…Oh! And may I have a look at the wine list? DP: It’s difficult for farmers to really take vacations, but I have never taken a Hawaiian vacation and think I would like to do that, just to see what everyone is talking about. Perhaps lying on the beach, soaking up the sun, and doing nothing might do me some good. I’m afraid I would get to missing the horses, but I would still like to try it sometime. I think if I had the chance it would be someone whom I don’t know much about. Someone like François de Lubersac who was said to possess the ability to train only at the walk and yet turn out perfectly trained horses! I would like to know how much of this is steeped in legend? But General L’Hotte said of de Lubersac that “his infinite tact enabled him to feel at the walk all resistances, and with his marvelous skill he extinguished it at its very roots.” I don’t know if tact like that can even be learned without divine intervention, but I would sure like to shake the hand of the man that can do it! And who knows, maybe he might slip me the answer. DP: Never believe any form of discouragement!